In the Dance Bachelor of Arts program at the Corcoran School, we train students to tell their own stories through movement. If you are ready to grow as a dancer and as an artist, to be mentored by internationally acclaimed instructors and to cultivate your artistic voice, the Corcoran is for you. We are dedicated to educating choreographers of the future through our global, interdisciplinary community located in the heart of Washington, D.C. Working with internationally known guest artists through classes and workshops, our students establish professional connections to a variety of geographies and heritages with countless performative opportunities both in and out of the studio. Our program prepares you for a professional career in the multifaceted field of dance as artist, entrepreneur, manager or dance specialist. We focus on contemporary and post-modern dance techniques, emphasizing experimentation through creative process, and our courses are allied with the body of knowledge found in somatic theories. Modern technique classes are offered at four levels, and students take additional classes in dance history, production and career strategies. 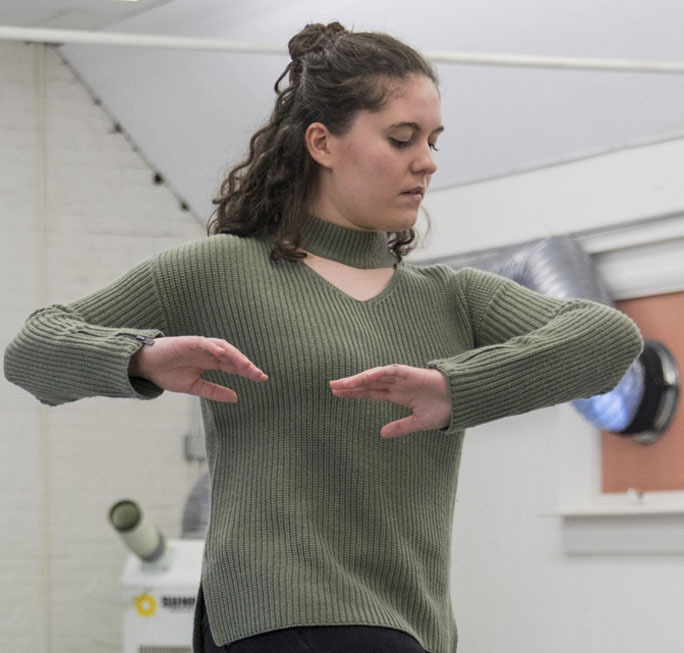 If you’re looking for a dance program that emphasizes art and creative problem solving, where you’ll engage with diverse peers and innovative faculty, there is no better place than at the Corcoran School. With an emphasis on technique, our curriculum simultaneously develops the physical strength of our dancers while building their confidence as choreographers. Through classes in technique, choreography and theory, students gain a strong foundation for understanding movement. In addition, required coursework in lighting and costuming expands production skills within the broader context of the theatrical environment. You will also study somatic theories, improvisation, composition, performance art and dance history, work with guest artists from around the world and engage with professional organizations through internships. The culmination of the program of study is a thesis project that showcases students' creativity, allowing them to demonstrate their skills in all areas of performance and production. 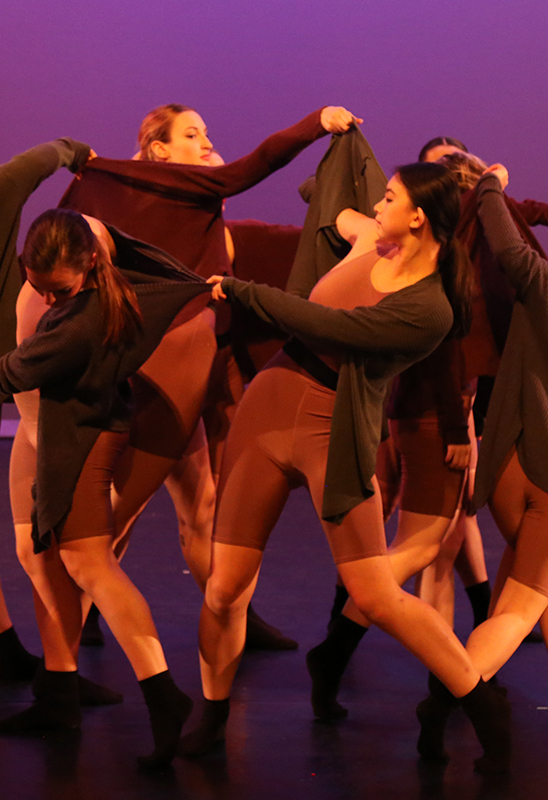 From choreography to costume and audio design and more, the thesis is an opportunity for our dancers to exhibit their experience in all components of a dance performance. Whether you are a major or minor, our students prepare for a variety of professional careers including performer, director, set designer, production assistant or teachers. Hana Springer, double major in Dance and International Affairs, was one of a pair of students that traveled to Taiwan. The trip included participation in an international arts festival, rehearsals with world-famous choreographers and sharing tips and Ta-a noodles with fellow dancers from around the globe. In “Go!” Linda explores how people interact with technology and those around us. 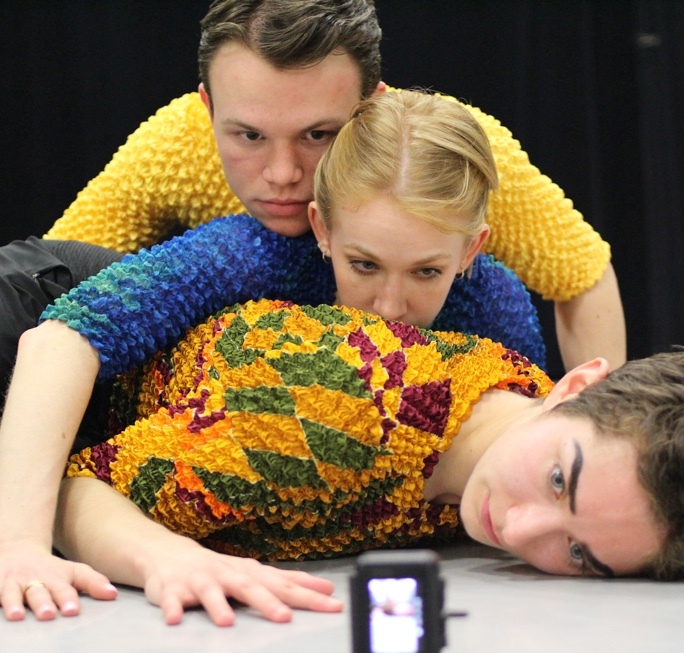 Using Go-Pros to capture different perspectives, she choreographed herself and two others, combining her arts and technology backgrounds. 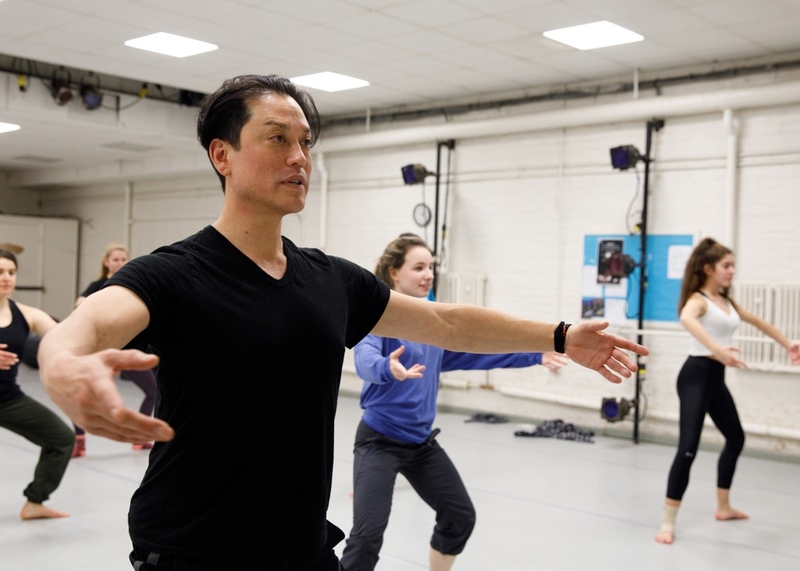 Professor Dana Tai Soon Burgess (MFA, '94), dances among art — literally. Juggling roles as the Smithsonian’s first choreographer-in-residence at the National Portrait Gallery and as a State Department cultural ambassador, Burgess uses movement to tell stories from an immersive, non-linear perspective. Professor Maida Withers was key in establishing radical notions in the 1960s dance revolution as one of the first artists to combine live performance in a responsive laser environment. 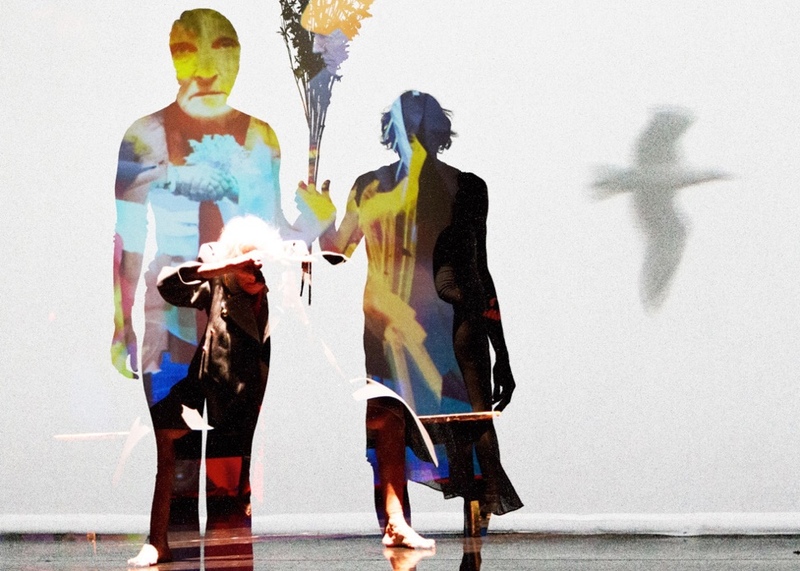 She continues to explore the intersection of dance, performance and technology today. Filmmaker Iwonka Swenson (BA ‘98, Minor in Modern Dance) was one of the filmmakers recently involved in producing the newly premiered series on Netflix, We Speak Dance. Dawn Stoppiello (MFA '14) was appointed an Assistant Professor of Practice in Dance & New Media at USC Kaufman School of Dance. She is widely recognized for her 25-year career in choreography for bodies interfaced to computers.